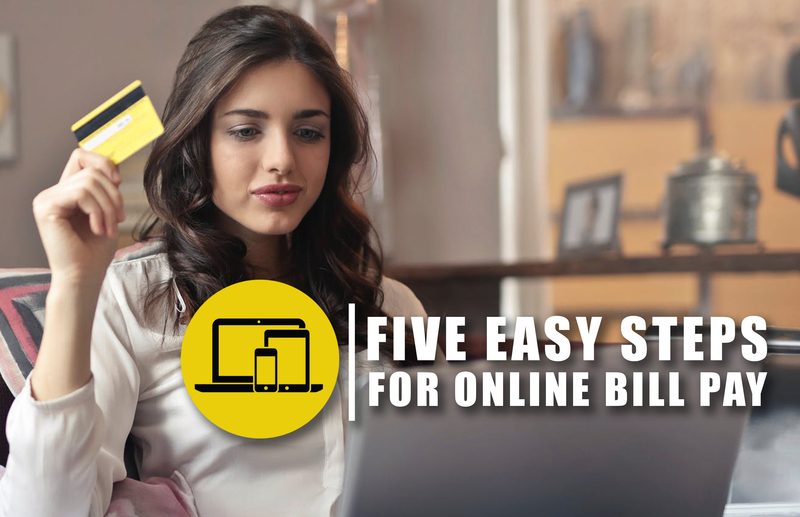 Bill Pay in 5 easy steps! 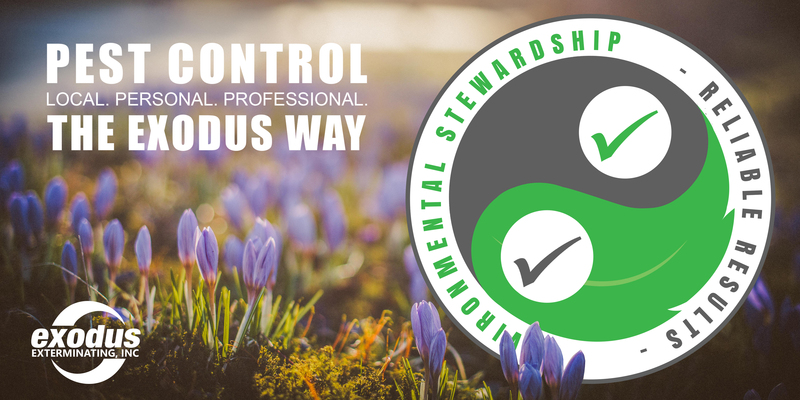 | Exodus Exterminating- Blog | Exodus Exterminating Inc.
Home › Blog › Bill Pay in 5 easy steps! 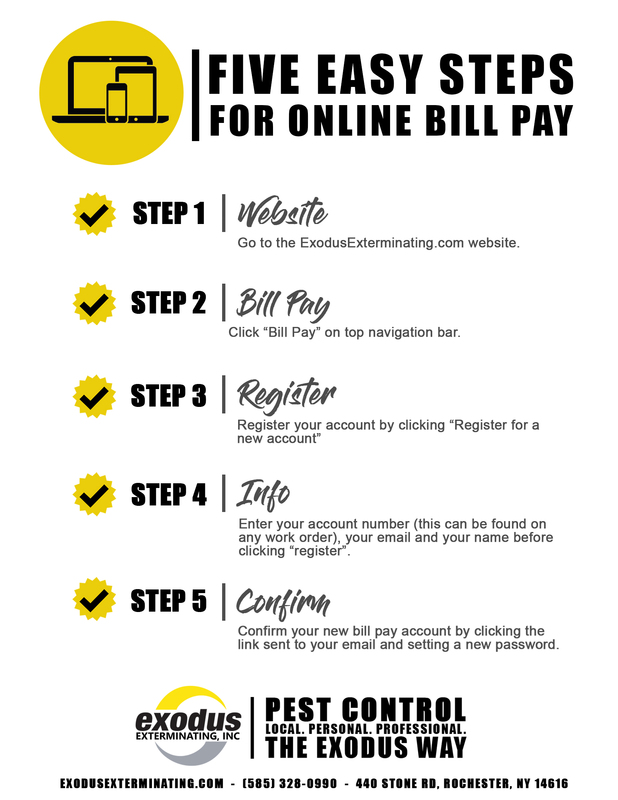 Setting up your online bill pay account can be easy and simple. Step one - Website - Go to the ExodusExterminating.com website. Step two - Bill Pay - Click “Bill Pay” on top navigation bar. Step three - Register - Register your account by clicking “Register for a new account”. Step four - Info - Enter your account number (this can be found on any work order), your email and your name before clicking “register”. Step five - Confirm - Confirm your new bill pay accountby clicking the link sent to your email and setting your new password.